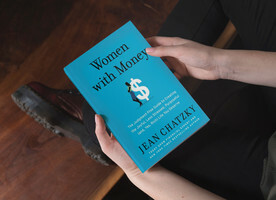 Jean Chatzky launched HerMoney Media and HerMoney.com in 2018 to provide women with information about money they can trust. The award-winning financial editor of NBC Today, Jean has also appeared on shows including Oprah, MSNBC, CNN, The View, and many others. 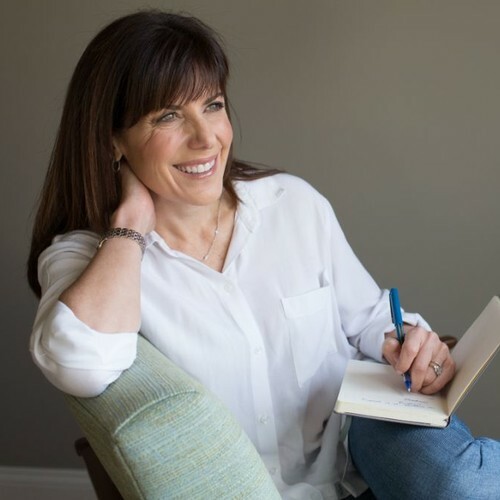 Millions have tuned into her podcast, HerMoney with Jean Chatzky. The best-selling author of 11 books and an in-demand motivational speaker, Chatzky is also AARP’s Financial Ambassador and a fierce advocate for financial literacy. In 2015, she partnered with the PwC Charitable Foundation and Time for Kids to launch Your $, an in-school magazine that reaches 2 million school children each month.